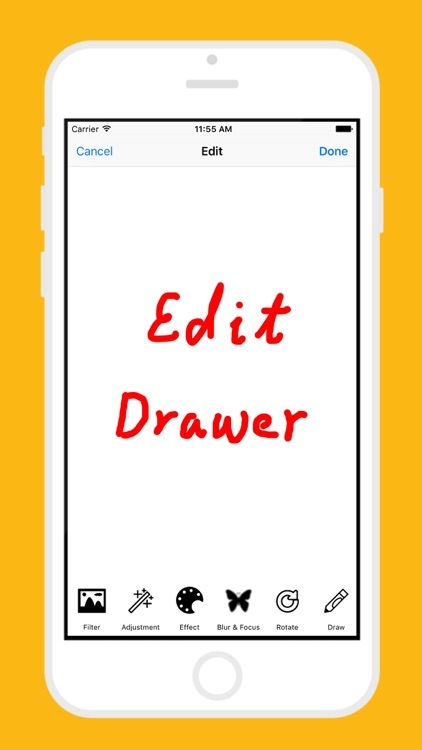 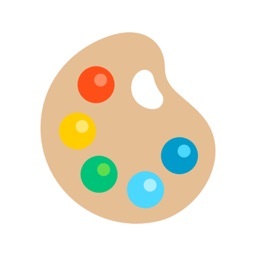 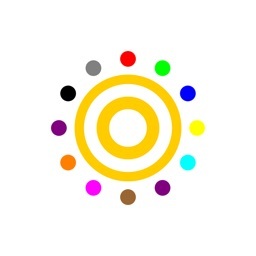 • Edit Drawer is very simple and practical drawing app and an amazing all-in-one photo editor app. 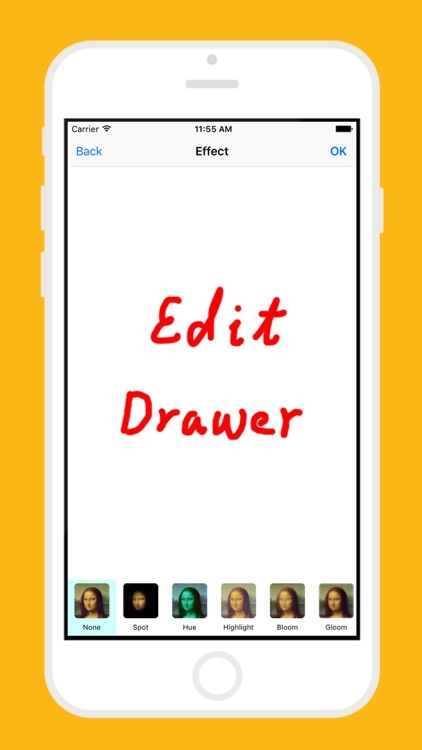 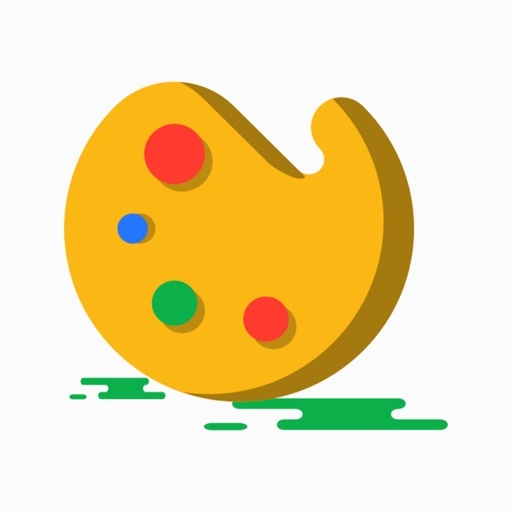 With Edit Drawer you can draw something what you want on blank image and make it to one picture, and save it or share with it, also you can enhance your photos, apply effects, add stickers, paint & draw, remove blemishes, whiten smiles and so much more! 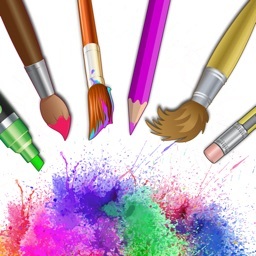 • Express yourself with many free Tools and Effects you want Edit on your photos in this Edit Drawer app! 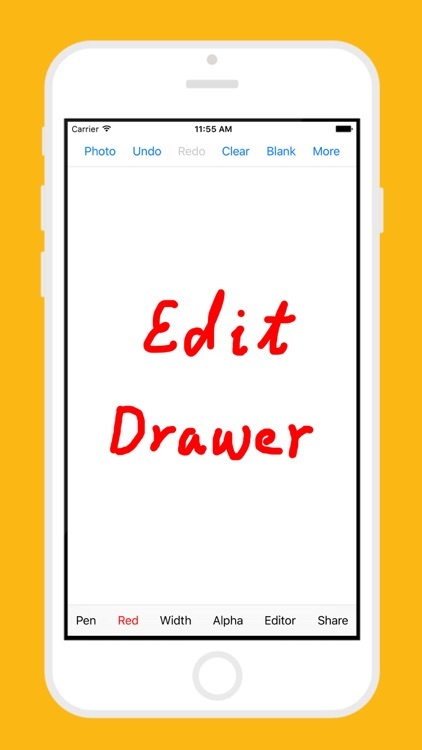 • Edit Drawer app Include: Filter,Adjustment,Effect,Blur & Focus,Rotate,Draw,Splash,Crop,Resize,ToneCurve,Sticker,Emotions,Text... 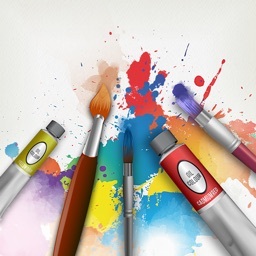 Many many tools and effects and they are all FREE!. 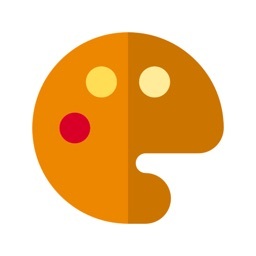 • Easily import photos from Camera Roll. 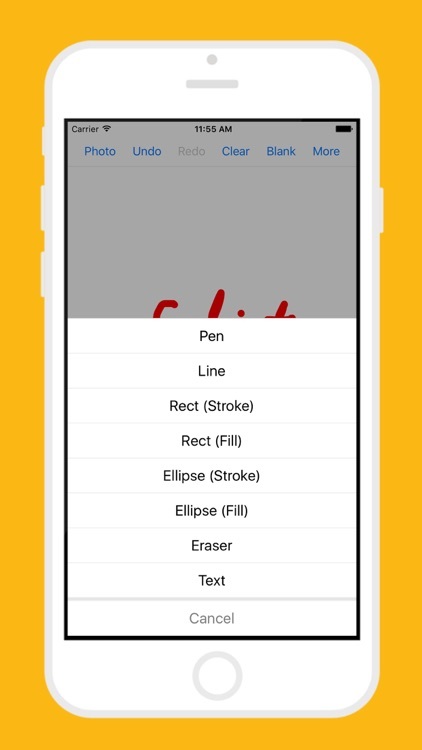 • Adjust Brightness, Saturation and Contrast.